Information Technology (IT) functions and departments around the world are adopting several Green IT practices, but sometimes not connected with the rest of the organization. Thus, a framework is needed to help organizations implement the governance and management of Green IT. 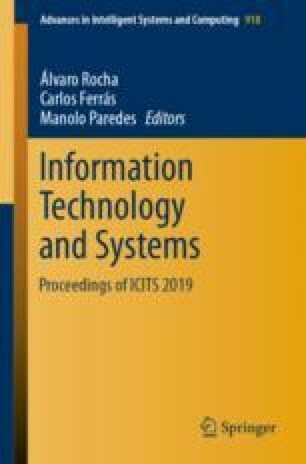 In this paper, we propose a framework that allows implementing Balanced Scorecards (BSCs) for Green IT within the context of IT Governance. We illustrate our proposal through the BSC construction with a generalizable example based on the virtualization of a data center. In our example, we focus on the construction of the strategic map to the KPIs (Key Performance Indicators) monitoring needed for Green IT governance. We develop the example from the sustainability objectives that we already include in the strategic map that aims to minimize the negative impact of IT operations on the environment.